In the 18th and 19th centuries Annan was a major point for emigration to America. Waterfoot Road runs along the riverside merse to the remains of the two piers where families caught boats for the New World. In the 19th century the port of Annan forged links with Canada and the USA which led to the local shipbuilders graduating from coastal brigs and schooners to building 1000-ton tea clippers. 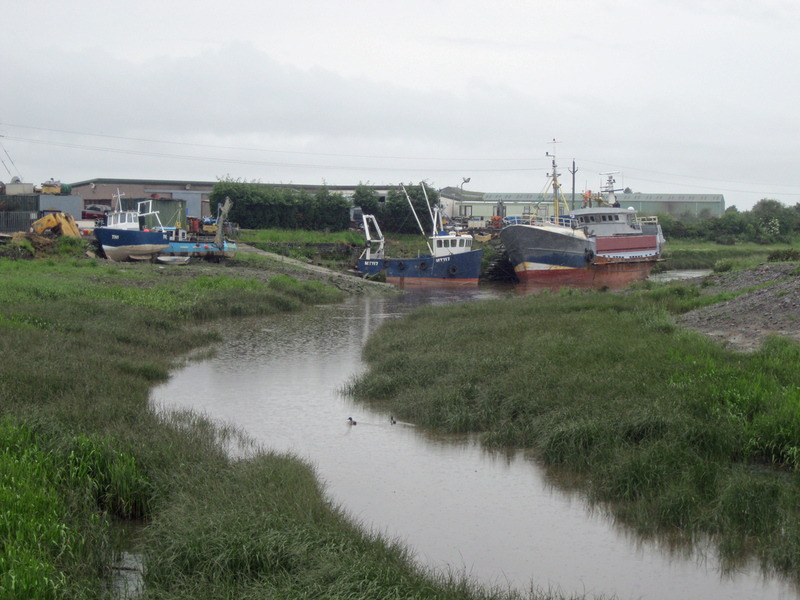 Today there is no trace of the shipbuilding industry and only a few fishing boats are based at Annan. Imposing private houses belonging to port officials and merchants are reminders of Annan's success in trade and shipbuilding. Many of the old warehouses are gone, but the harbour quay has been partially restored.